Chauncey Devega put this on my radar literally months ago (October, according to the post date), but I’ve been powerfully busy in the time in-between. I’ve actually had it open in a tab since then, which is a minor internet miracle. 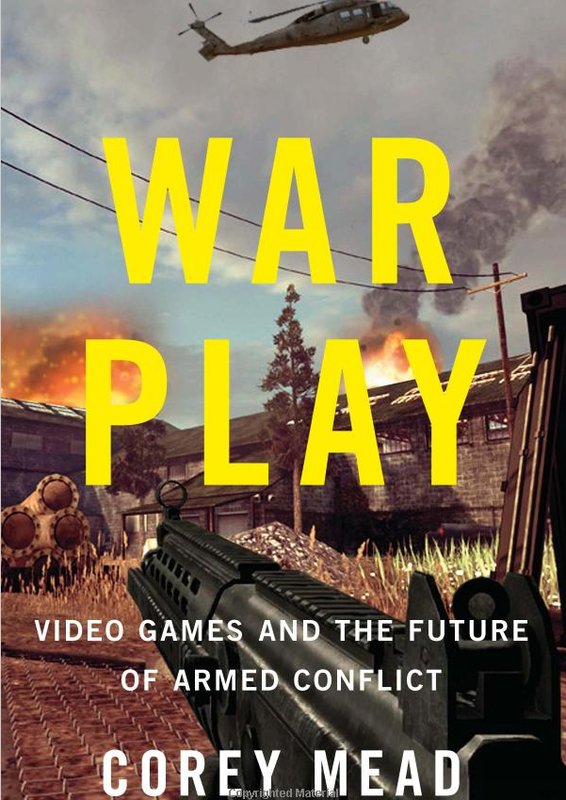 In any case, it is an interview with Corey Mead about his recent War Play, a book on the military industrial complex and its material and symbolic effects on the creation and development of the videogame industry. Devega does a great job of pushing Mead, an academic writing a book for a general audience, to explore and contextualize his ideas in the context of the latter part of last year, and I found the whole thing to be really engaging. Listen to the interview here. It is right at an hour long. This entry was posted in Video Games and tagged chauncey devega, corey mead, interview, video games, war play, we are respectable negroes. Bookmark the permalink.